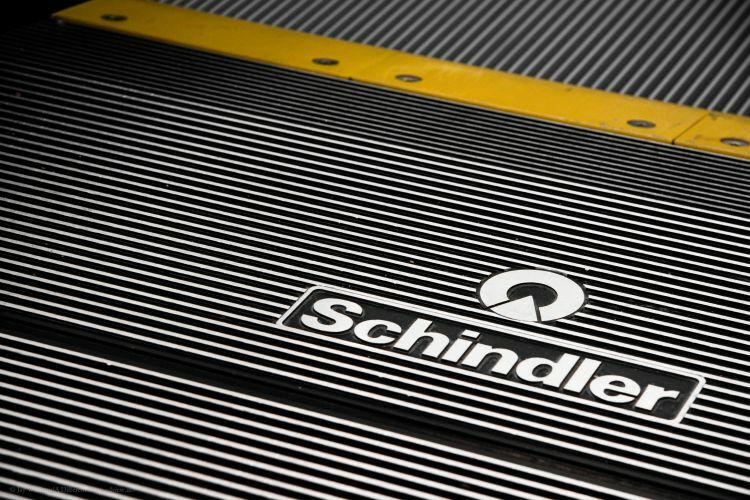 This company makes a a large variety of elevators & escalators. And it just so happens that their logo looks rather nice as well. Hence this photograph.